I love seeing behind the scenes of games and movies, I want to know how the artists do what they do. 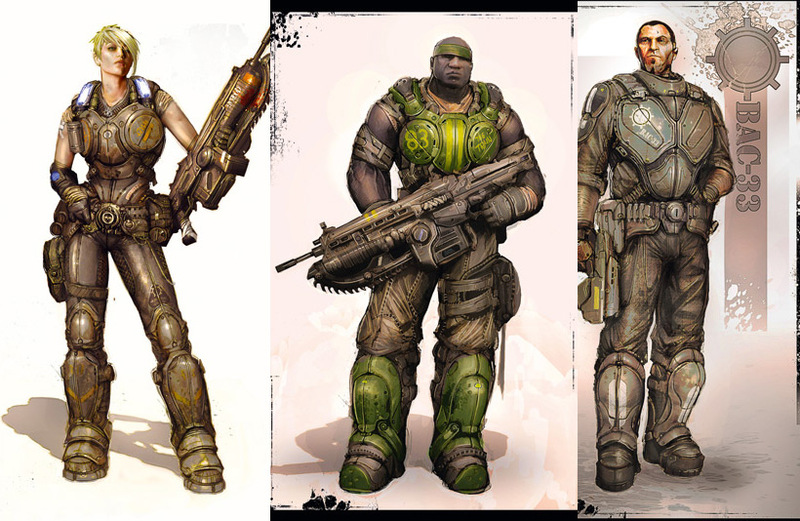 There are some seriously great interviews out there about Gears 3 but I think that CG Society covers a lot of bases. 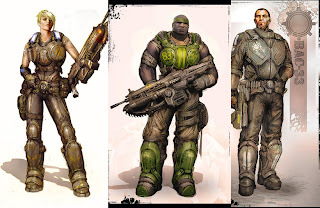 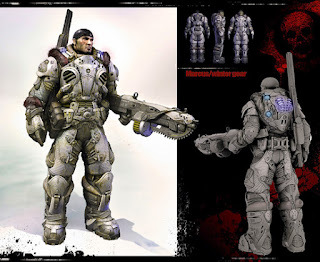 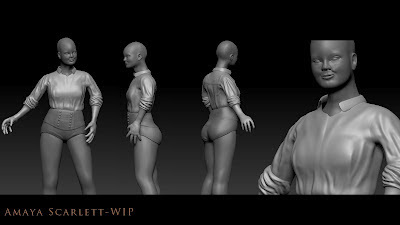 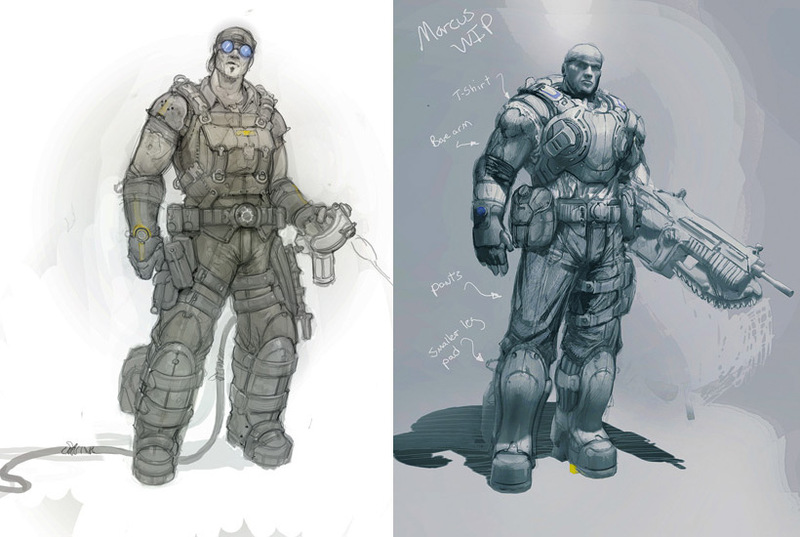 Check out : CG Society- Gears of War 3 to see what the artists at Epic Games have to say.